Sydney Float Centre engaged Tetris Build to complete the design and construction of their state of the art float centre in Darlinghurst, Sydney. Drawing on previous experience with Sydney Float Centre, Tetris Build allowed for significant design considerations with the acoustic noise cancelling nature and to accommodate the load of the proposed fit-out. With base-building amenities on the level below, Tetris Build meticulously managed the construction of eight Flotation Therapy rooms each with shower amenities. Along with the reception, waiting area and two offices. Tetris Build were given a time frame of seven weeks to complete this project. The detailed staging and scheduling of this fit-out was imperative to achieve the tight deadline. 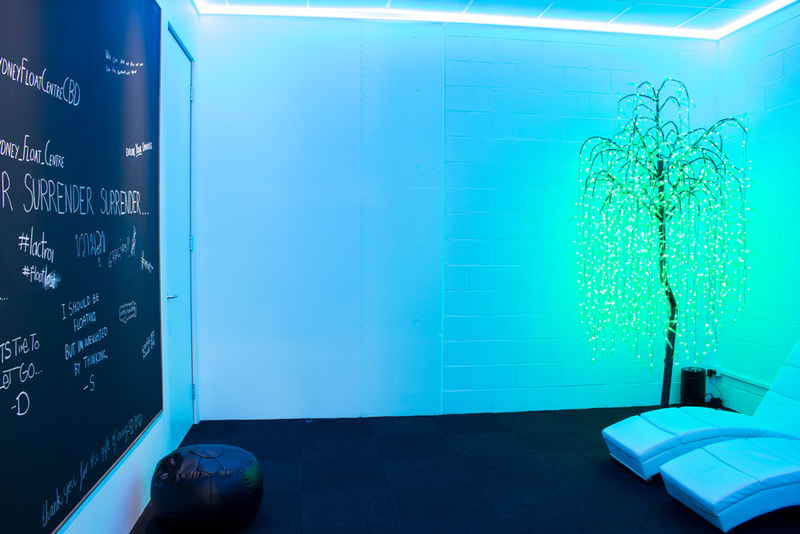 The result was a unique, phenomenal flotation therapy centre delivered on time and on budget.